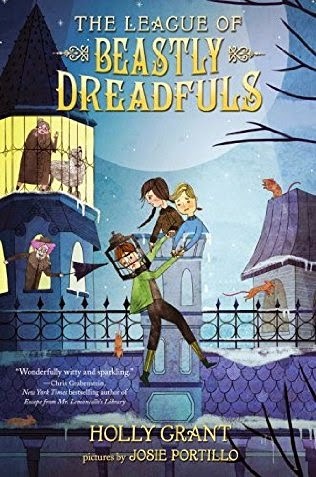 A creepy Victorian house, secretive aunties, and a great escape combine in this debut that is part Mysterious Benedict Society, part Roald Dahl, and all quirky, smart, hilarious storytelling. Join the League. . . .
Anastasia is a completely average almost-eleven-year-old. That is, UNTIL her parents die in a tragic vacuum-cleaner accident. UNTIL she’s rescued by two long-lost great-aunties. And UNTIL she’s taken to their delightful and, er, “authentic” Victorian home, St. Agony’s Asylum for the Criminally Insane. But something strange is going on at the asylum. Anastasia soon begins to suspect that her aunties are not who they say they are. 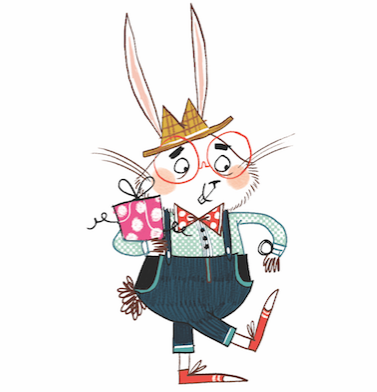 So when she meets Ollie and Quentin, two mysterious brothers, the three join together to plot their great escape! The incredible tale of America's first ever female detective and her spirited niece! Luckily, canny Nell makes herself indispensable to Aunt Kate...and not just by helping out with household chores. 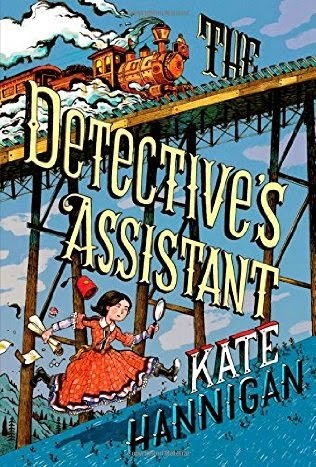 For Aunt Kate is the first-ever female detective employed by the legendary Pinkerton Detective Agency. And Nell has a knack for the kind of close listening and bold action that made Pinkerton detectives famous in Civil War-era America. With huge, nation-changing events simmering in the background, Nell uses skills new and old to uncover truths about her past and solve mysteries in the present. Based on the extraordinary true story of Kate Warne, this fast-paced adventure recounts feats of daring and danger...including saving the life of Abraham Lincoln! When Ben gets kicked out of the CIA’s spy school, he enrolls with the enemy. 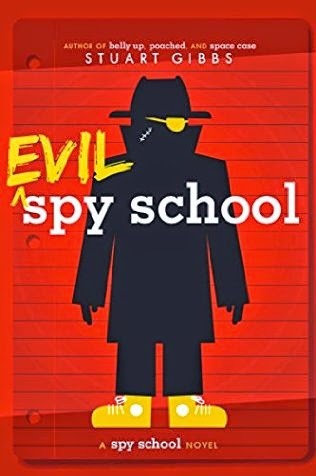 This companion to Spy School and Spy Camp is rife with action, adventure, and espionage.During a spy school game of Capture the Flag, twelve-year-old Ben Ripley somehow accidentally shoots a live mortar into the principal’s office—and immediately gets himself expelled. Not long after going back to the boring old real world, Ben gets recruited by evil crime organization SPYDER. 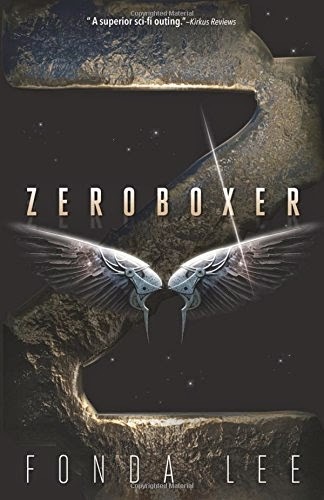 As his fame grows, Carr becomes an inspirational hero on Earth, a once-great planet that’s fallen into the shadow of its more prosperous colonies. But when Carr discovers a far-reaching criminal scheme, he becomes the keeper of a devastating secret. Not only will his choices put everything he cares about in jeopardy, but they may also spill the violence from the sports arena into the solar system.